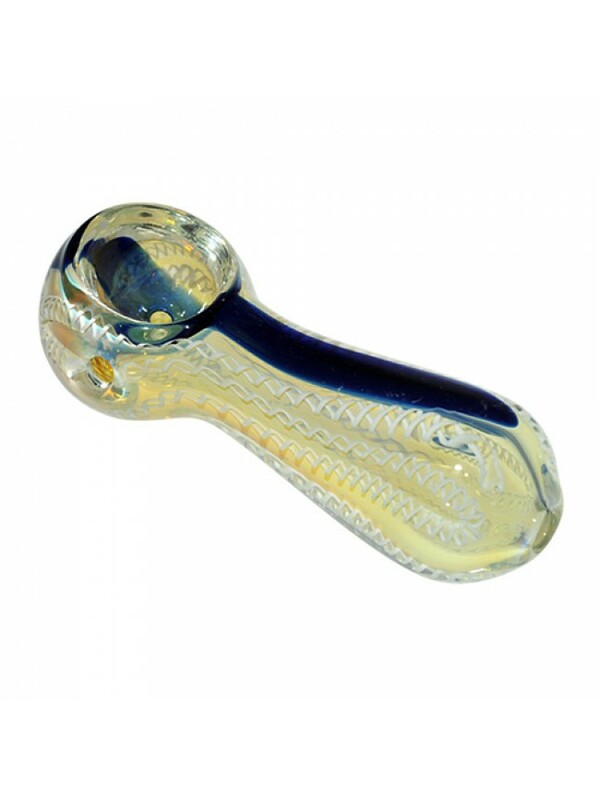 Enjoy a clean, smooth and tasty smoking experience with a hand blown glass tobacco pipe. 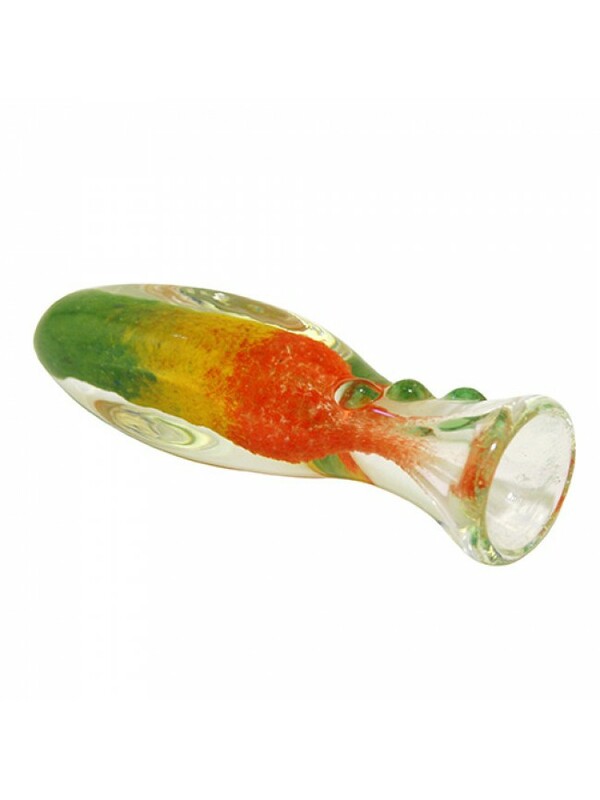 Attractive, durable hand blown glass tobacco pipe measuring between 3. 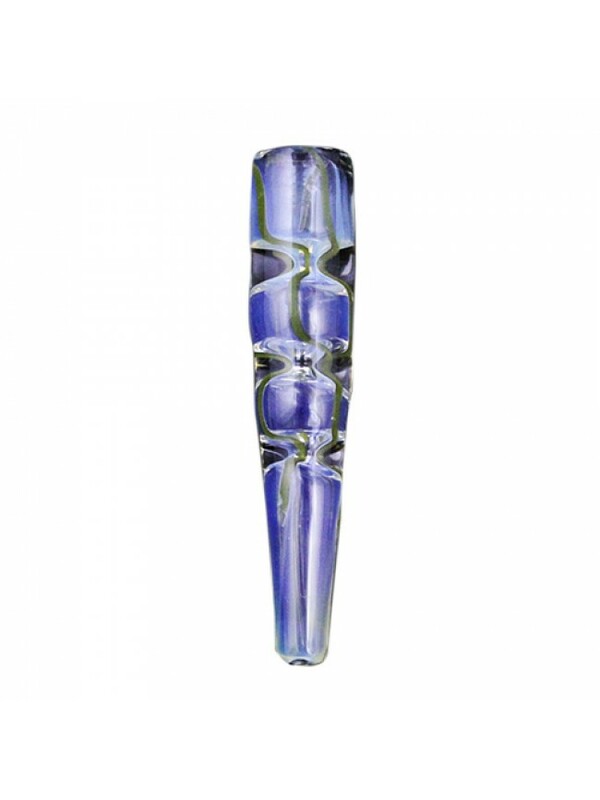 Enjoy a clean smooth smoking experience with this strong, durable hand blown glass tobacco pipe measuring approximately 5 inches long. 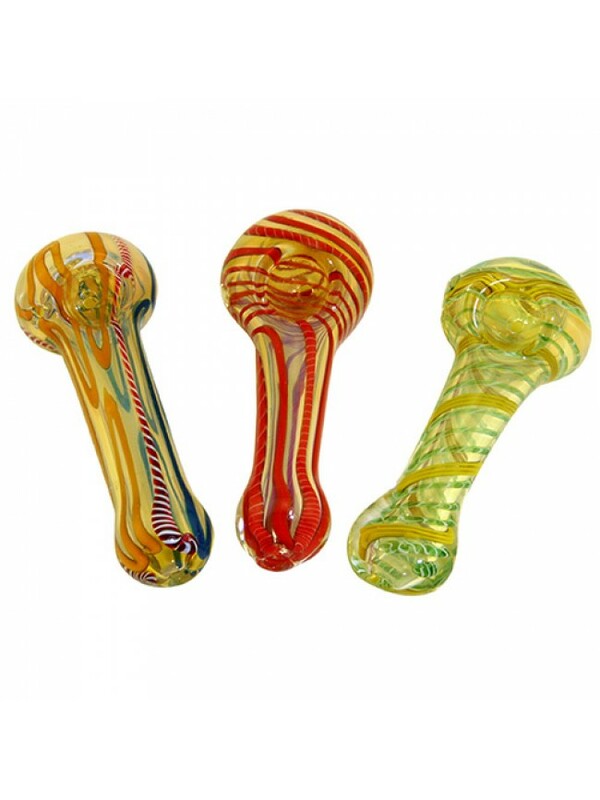 Pipe Glass 3 Assorted Glass Pipe"
Pipe Glass 4 Assorted Glass Pipe"